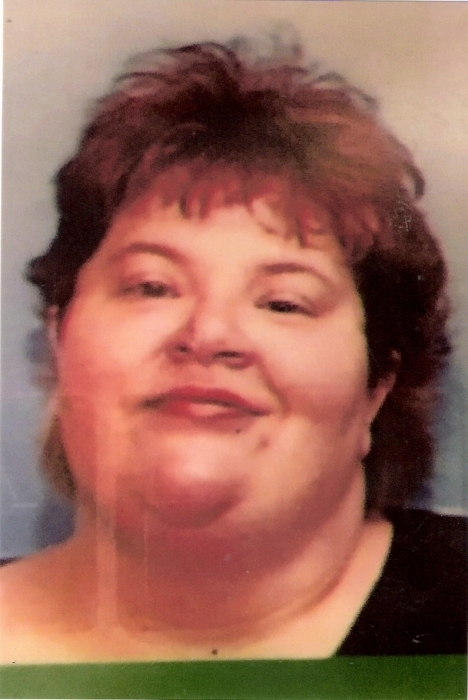 Mrs. Lorie Ann Johnson Smith, 49, of Millers Creek, passed away on November 26, 2018 at her home. Lorie was born on July 18, 1969 in Wilkes County to Lucy Maricella Church Johnson. Lorie is preceded in death by her mother, Lucy Maricella Church Johnson, brother, William Travis Johnson, and grandmothers, Annie Mae Church and grandmother Vada. Lorie is survived by her husband, Joseph Barrington Smith Jr. and her beloved dogs, Beana and Bubba Jean. A private service is to be held.